Thadd+Friends: All you can eat taco Wednesday! All you can eat taco Wednesday! 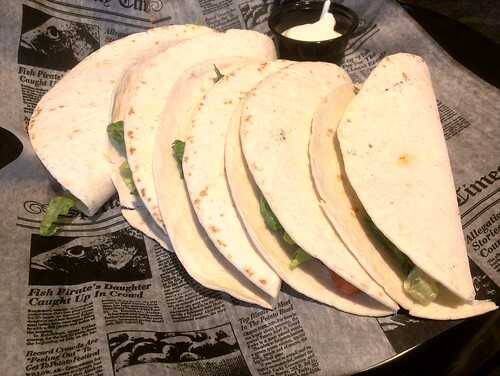 This evening we went to Mynt for all you can eat taco Wednesday for just $5!